Bling Cubic Zirconia,authentic 925 Sterling Silver Ring. 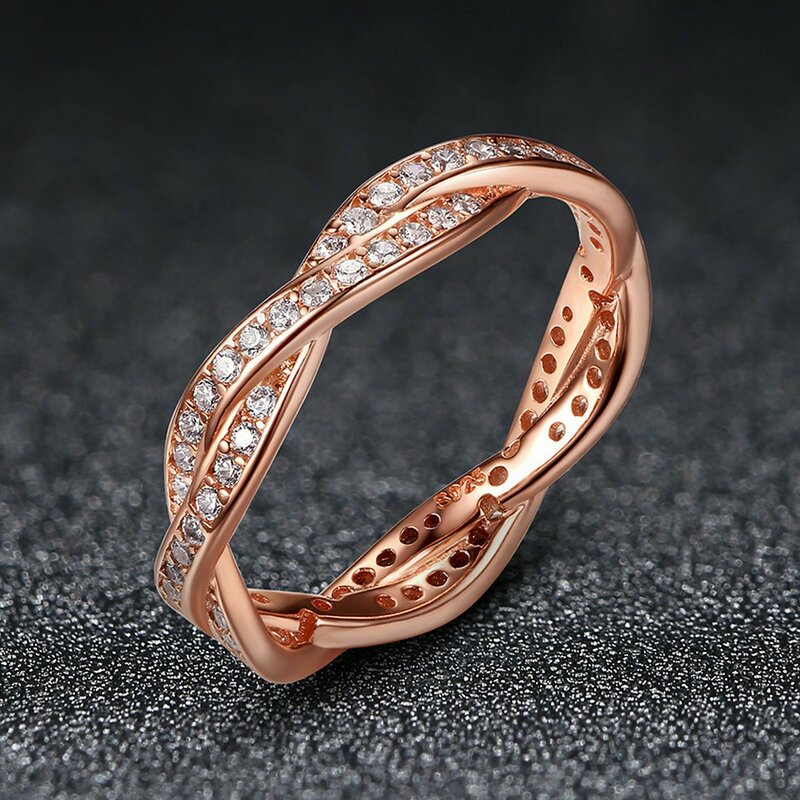 Stamped with S925,plated with color of rose red gold. Wonderful jewelry for any occasion,such as anniversary,party. 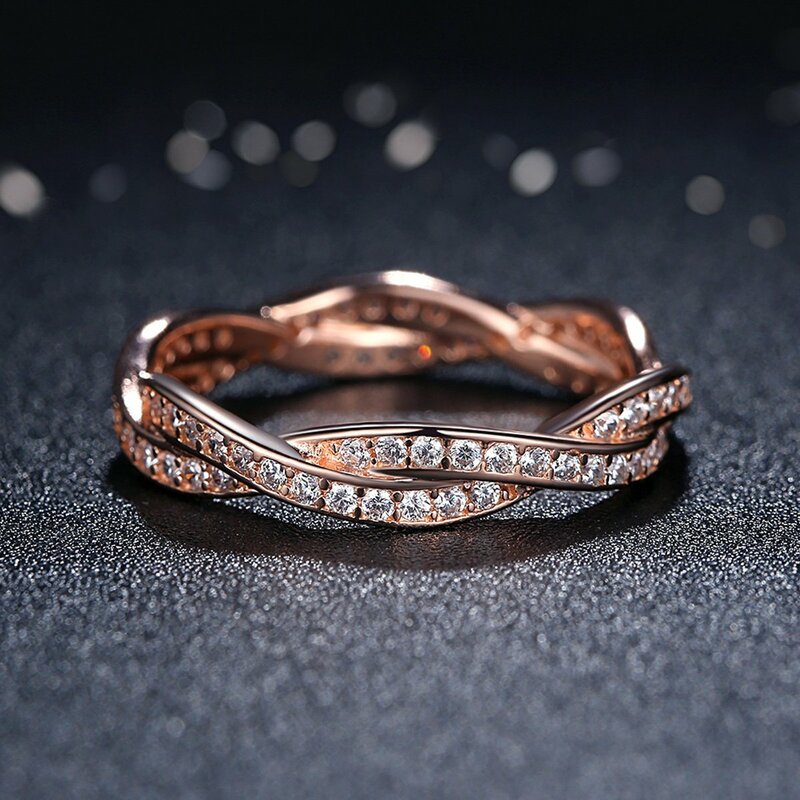 choosing Presentski jewelry as ideal gifts for daughters, mother, wife,and friends for Christmas Day,Anniversary Day,Valentines Day and Birthday. 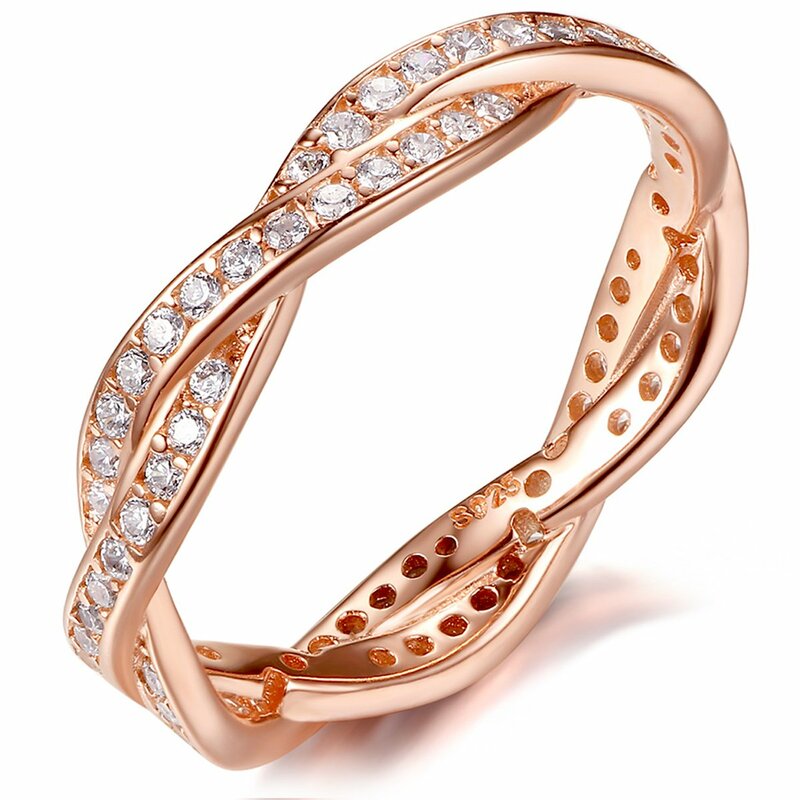 1.The cubic zirconia is sparkling,eye-cathing and full of fire,which make it like genuine diamond. 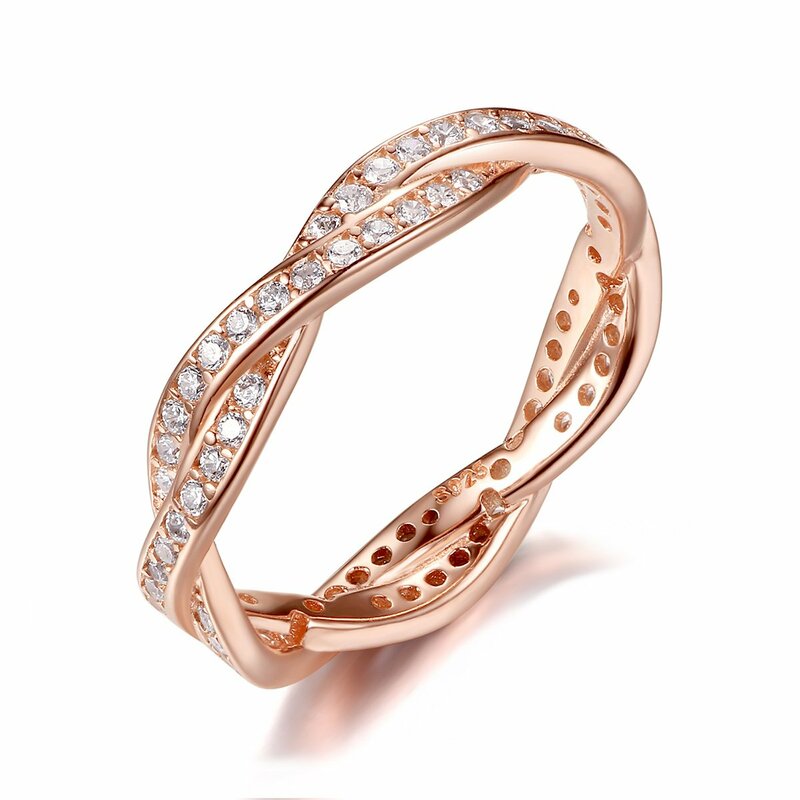 2.The S925 stamped inside of the ring show its purity,and the coulor of rose red make you young and attractive. 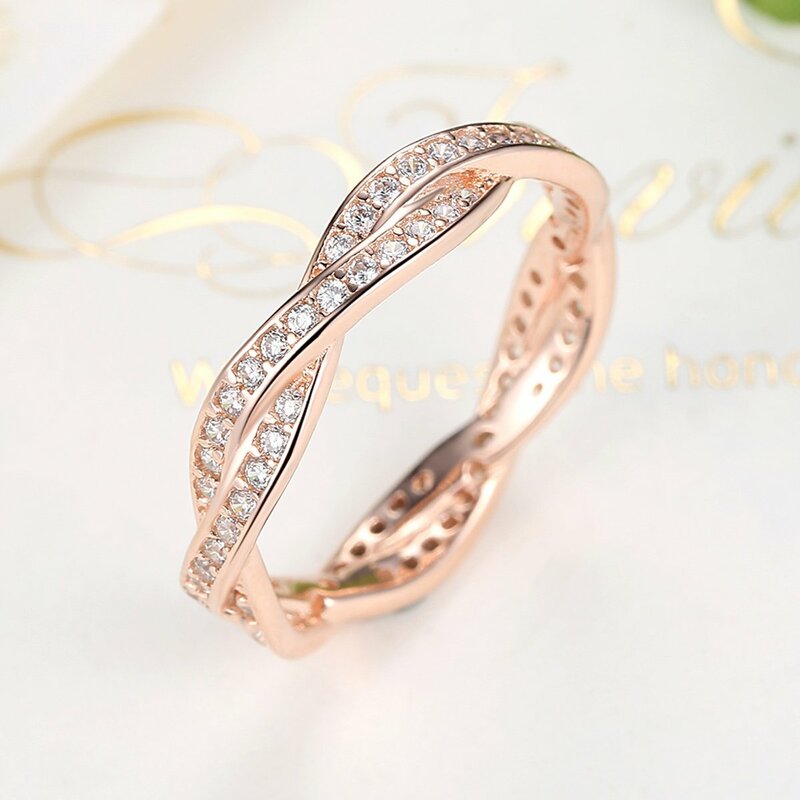 3.Perfect ring for party,wedding,engagement,promise,mothers day,valentines day,anniversary. 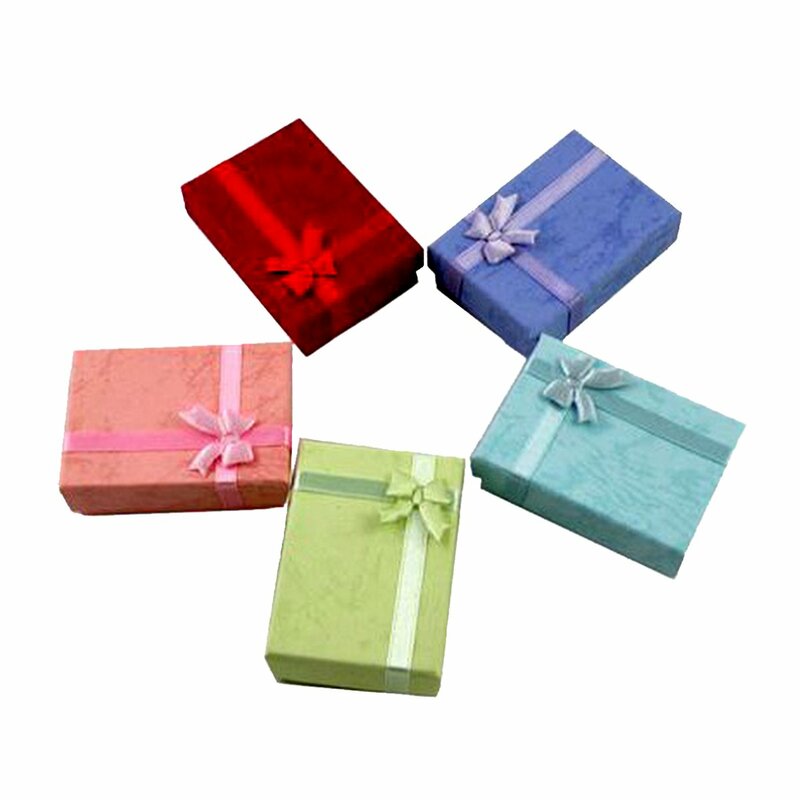 4.The well made and stylish ring packed in a delicate box is a superb gift with a purpose to impresses your friends. 1.Please keep away from contacting with the acid and alkali,corrosive substances. 2.Please keep away from the collision, so to keep away from surface scratches. 3.Please keep away from wearing it when sweating a lot, shower or sleep, and so on. 4.Please wipe them with soft cloth while you clean your jewelries. 5.When not wearing, remember to thoroughly dried before storage to be placed, to be able to keep away from moisture to lead them to lose their luster. High quanlity CZ are paved firmly,925 sterling silver is not going to get dark. Comes with a delicate bow box.